Painting my town. 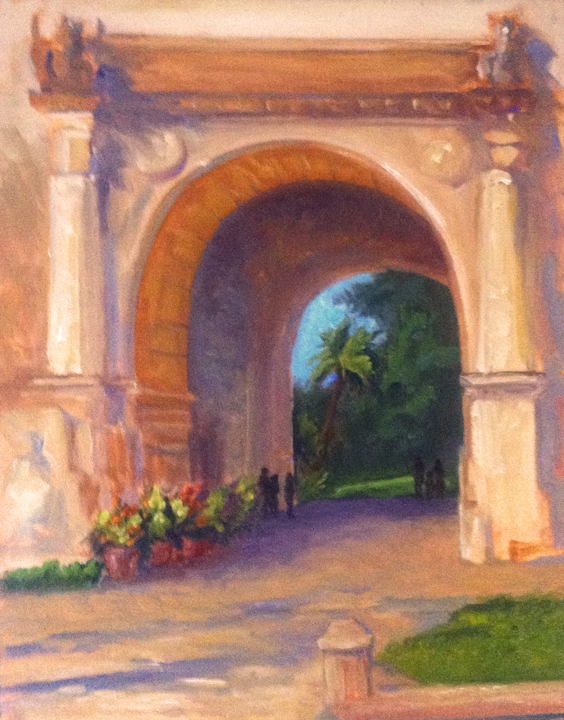 The Santa Barbara Courthouse one of the best examples of the Spanish Colonial Revival style. I drive by it nearly everyday. It was a treat to stop and really appreciate it.